Despite the local penchant for griping about the city’s public transport, Melbourne remains one of the best connected cities in Australia. 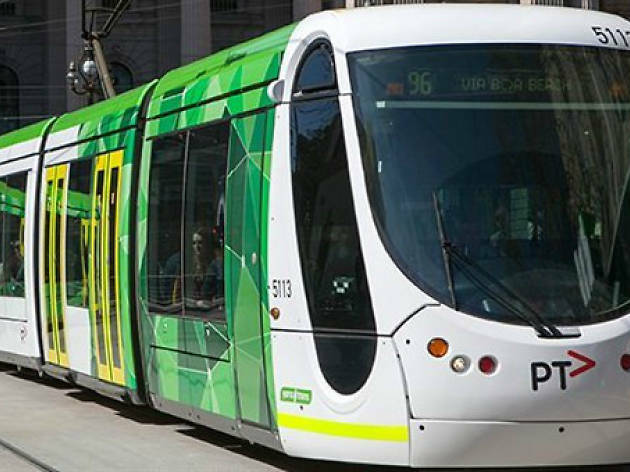 Like most major cities, we’ve got buses and trains, but what Melbourne is really known for is its extensive tram network. Whether you opt for a tram, catch a bus or take a train, you can get pretty much anywhere in Melbourne car free. All you need is an adventurous spirit and a myki card – Melbourne's reusable public transport ticket you can buy or top up at metropolitan train stations as well as at some tram stops and bus interchanges. Want more tips on how to travel Melbourne like a local? 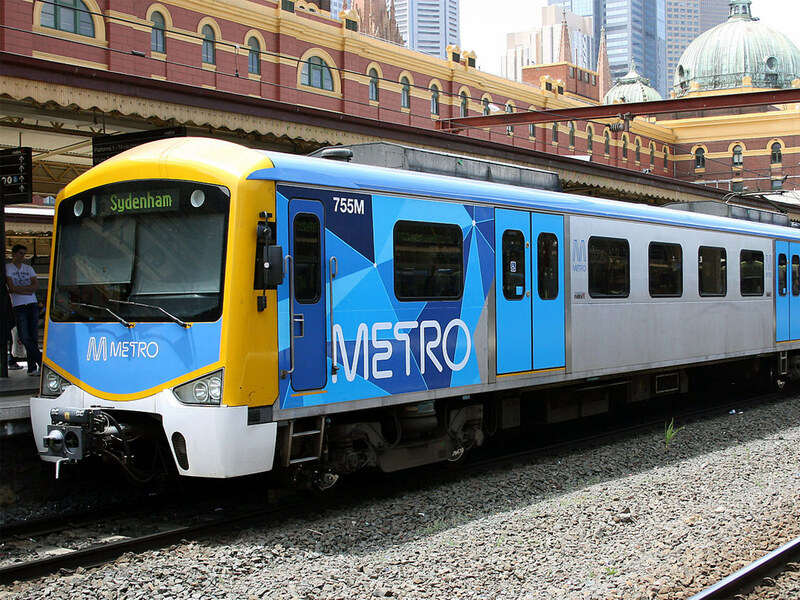 Melbourne’s most iconic form of public transport is a novel treat for visitors. But because they’re not as common as trains or buses, there are a few tricks to using them right. 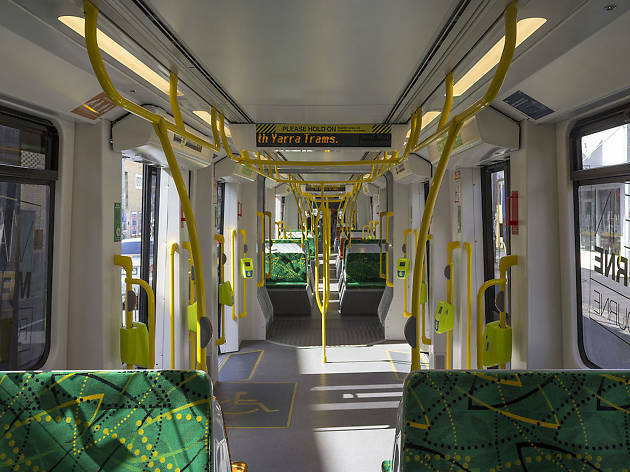 You need to tap on (that is, hold your Myki card against the card reader) on trams, but you don't have to tap off. In the free tram zone (the Melbourne CBD; listen for announcements) you don’t need to tap on at all. This makes trams ideal for sightseeing in the city, and they travel out to some of the coolest inner-suburban hangouts as well. Trams sometimes stop suddenly, so make sure you hold on! Best for: Those traveling longer distances or going out to the ‘burbs. Price: $4.30 per trip (with a daily cap of $8.60). 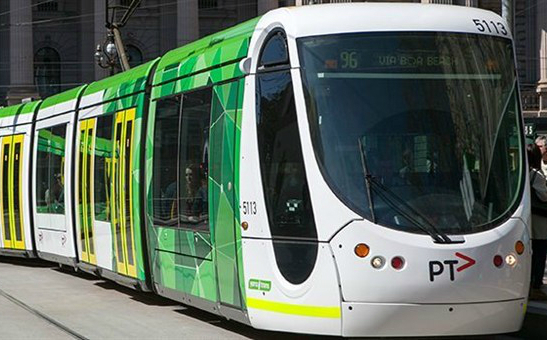 Melbourne’s trains are trams' beefcake older brother. They ferry people from the outer edges of Melbourne right through to the inner suburbs and CBD. Depending on where you are and where you’re going trains are sometimes a quicker option than trams or buses. But they can be packed to bursting during peak hour, so avoid traveling during the morning or evening commute if possible. Tap on at the station before boarding and tap off as you leave the station – and remember to press the button on the train door to get on and off. Best for: Going further and getting closer. 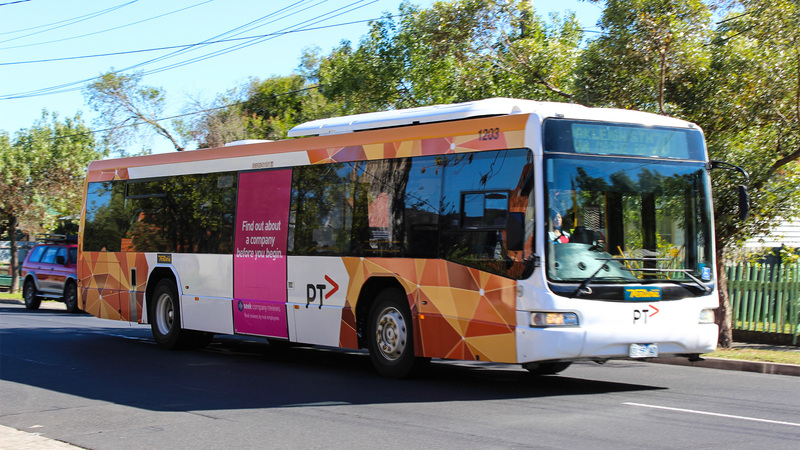 Buses are the unsung heroes of Melbourne’s rail-dominated public transport system. They might not have the same cachet as trams, but they cover more ground. You won’t find a tram that will take you directly to Australia’s biggest shopping centre, Chadstone, but a bus will. 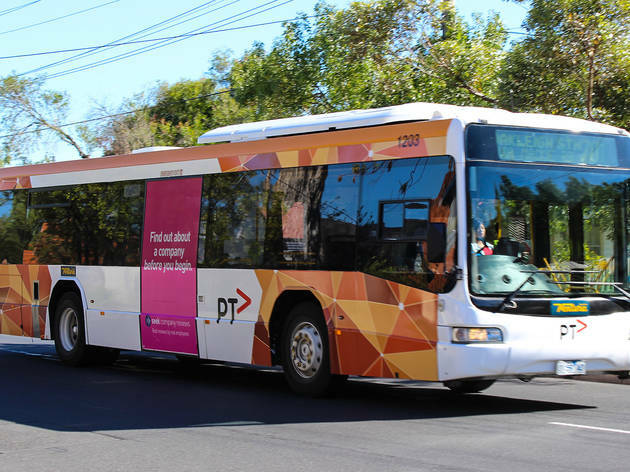 There are more routes for buses than trams, they travel further out into the suburbs, and they travel across the city more directly than other public transport options. Be sure to tap your Myki both on and off when using buses, and take your backpack off before boarding. Where Melbourne’s trams, trains and buses fear to tread V/Line rushes in, no worries. 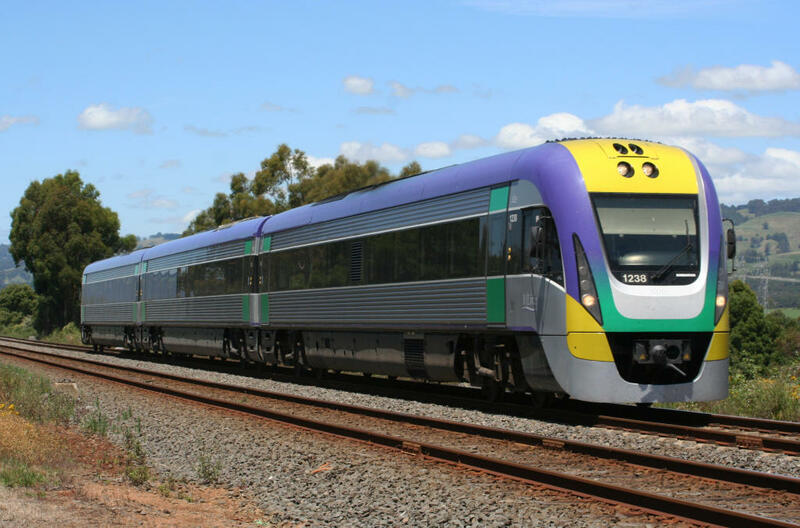 Victoria's V/Line trains and coaches are your ticket to the state’s beautiful regional cities and towns. 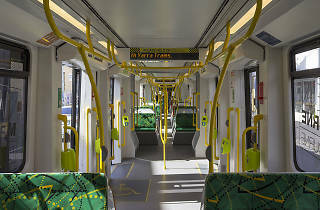 In the Melbourne CBD V/Line all services connect at Southern Cross Station, which in itself is easily accessed by tram or bus. 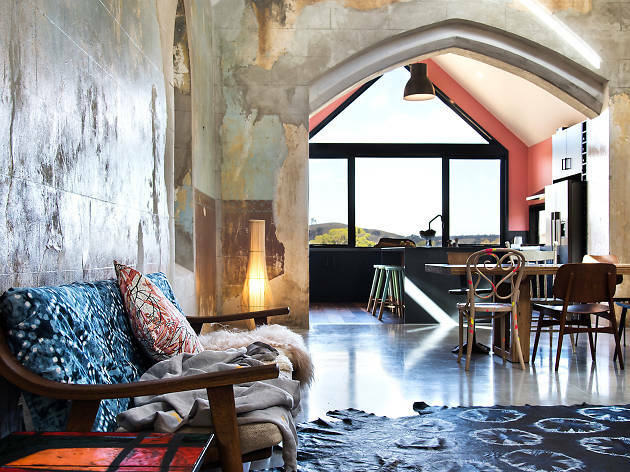 From here you can catch a train or coach to the goldfields of Bendigo or Ballarat; to the springs of Daylesford; to the shorelines of Geelong or Warrnambool; or even interstate to Adelaide. 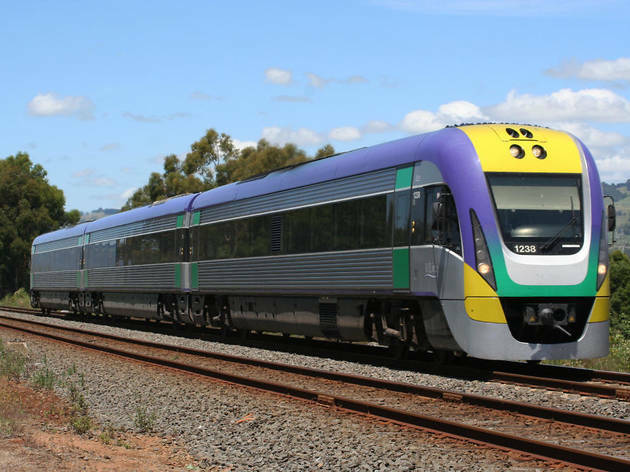 Importantly, not all V/Line services use Myki so check the ticketing info before traveling. 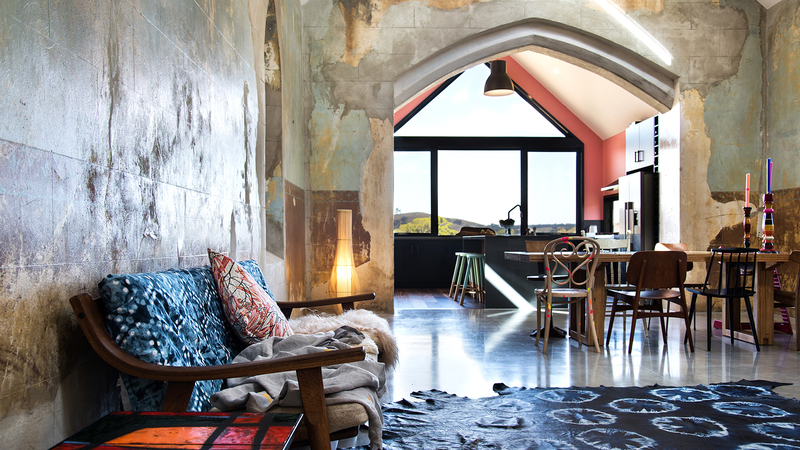 From restored churches to riverside yurts, these out-of-the-ordinary stays will take your weekend getaway game to the next level.